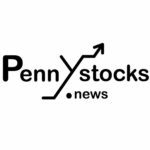 DETROIT, Nov. 13, 2018 (PENNYSTOCKS.NEWS) –Blink Charging Co. (OTC: $BLNK) – A company that creates and provides charging stations for electric vehicles and charging stations services. The company is working on a new project for their next generation charging stations at the Porsche Design Tower. It has the best in class electric vehicle charging stations for Miami’s prestigious residential complexes. No wonder that they have deployed their project in the Porsche Design Tower as the clients are only looking for the best there is. 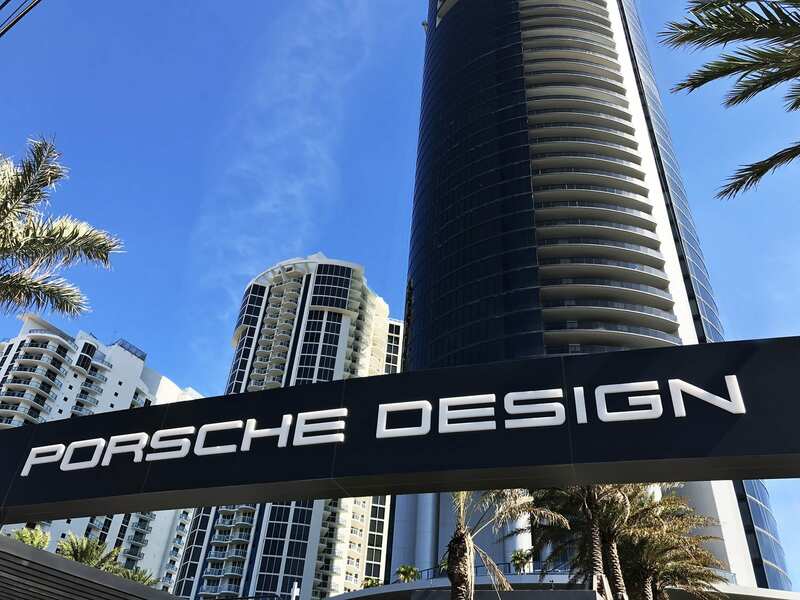 “It is important for the Porsche Design Tower development that we think of every amenity our residents and visitors desire,” commented Thomas Beuermann, Director of Operations at the Porsche Design Tower. “Our deployment with Blink Charging provides access to the latest in EV charging technology at our property so that we can accommodate the needs of our luxury auto enthusiast residents,” he added. Up to three times as fast! Blink’s industry-leading next generation IQ200 station provides up to 80Amps, or approximately 20kW, allowing drivers to charge their vehicles up to three times faster than on older generation. The competing products, which typically charge at 30Amps or 7kW. Blink’s next generation suite of charging stations also provides ideal solutions for any deployment configuration. From the traditional stand-alone units to a modern kiosk option for higher density, multiple unit installations. Blink’s Charging Station in the Porsche Tower is available to residents and complements the other incredible amenities of the tower, including a glass elevator for each unit designed for luxury cars that bring residents up to their own private garage. Let’s get into some technical information about Blink Charging Co. Their new generation product called, IQ200 Station. Previous the charging stations does not charge the electric vehicles at the speed the customers demanded. So their new station, provides up to 80Amps equal to 20kW that means that electric vehicle owners can charge up their car, 3 times faster then their previous charging station. The new generation is also suitable for any installation for most traditional residence, checkpoints, gas stations and as most important, suitable for any private garage owner. “We are excited to have deployed our first IQ200 next generation charging station at such an incredibly innovative property and to have a role in one of Miami’s most exciting and ground-breaking developments,” said Michael D. Farkas, Founder and CEO of Blink Charging. “These best in class IQ200 charging stations are part of Blink Charging’s large-scale expansion targeting not only high-traffic locations, but also landmarks in city centers so that EV drivers can charge their cars wherever they shop, work, and live,” he concluded. The Porsche Design Tower is a residential skyscraper in Sunny Isles Beach, Florida, designed by Porsche Design Studio. At 641 feet (195 m) with 60 stories, it is one of the tallest buildings in Sunny Isles Beach. Blink Charging Co. $BLNK One of the leading Electric vehicle charging stations, networked services and because it’s a nationwide company, it gives the electric vehicle drivers the ease of charging their car at most of the places in the country. With services such as connectivity to the Blink Network, a cloud-based software that operates, manages and tracks the Blink EV charging stations and all the associated data. Blink Charging also owns and operates EV charging equipment. That are predominately under the Blink brand, as well as several other charging station equipment manufacturers. Such as Chargepoint, General Electric (GE) and SemaConnect. The company has clients such as business locations, residentials, parking garages, colleges, shopping malls, schools, workplaces, airports and many more. Headquartered in Florida with offices in Arizona and California, Blink’s business is designed to accelerate EV adoption.